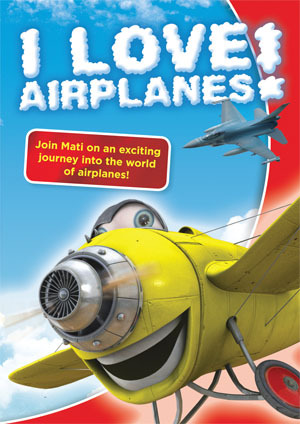 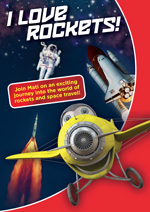 Join Mati on an exciting journey into the world of airplanes! Featuring the fastest modern jets and colorful old airplanes, children of all ages will be entertained for hours by this DVD! 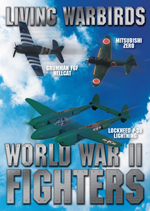 - Real sounds of airplanes as they start, takeoff, land and do fun aerobatics! 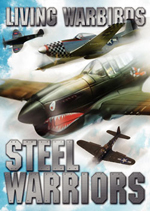 - Interesting and educational facts about each airplane, with fun classical music! 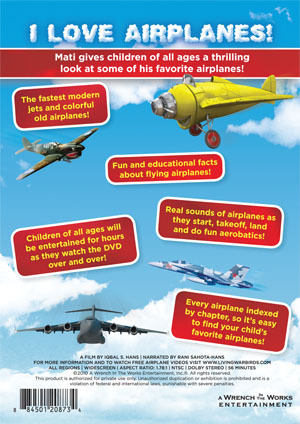 - Every airplane indexed by chapter so it's easy to find your child's favorite airplane!